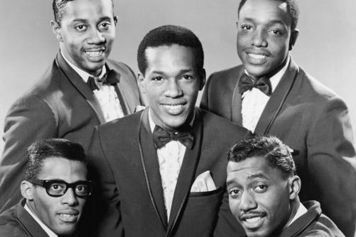 EL OBITUARIO PARA ESTE CINCO DE OCTUBRE, SEÑALA EL AÑO DE 1992, CUANDO MUERE EN UNION SPRINGS, ALABAMA, USA, A LOS 52 AÑOS DE EDAD, VÍCTIMA DE UN PROLONGADO Y DOLOROSO CÁNCER DE PULMÓN, EL EX INTEGRANTE DE “THE TEMPTATIONS”, EDDIE KENDRICKS, QUIEN POR AÑOS DIERA CON SU VOZ DE FALSETE UN ESTILO INCONFUNDIBLE A LA LEGENDARIA AGRUPACIÓN. 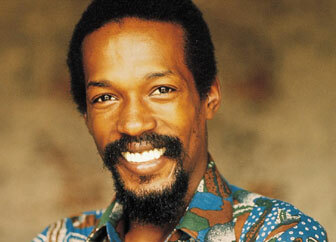 EL CANTANTE ESTADOUNIDENSE EDDIE KENDRICKS, FUE COFUNDADOR DE LA MOTOWN Y EX INTEGRANTE DEL GRUPO THE TEMPTATIONS, CON LA CANCIÓN "Keep on Truckin", ÉXITO DE 1973, DEL ÁLBUM HOMÓNIMO. FUE UNO DE LOS PRINCIPALES VOCALISTAS DEL GRUPO ENTRE 1960 HASTA 1971, MOMENTO EN QUE INICIÓ UNA CARRERA EN SOLITARIO, COSECHANDO VARIOS ÉXITOS QUE INCREMENTARON SU PRESTIGIO, SIENDO SUS TEMAS DE MARCADO MENSAJE RELIGIOSO Y DE GRAN MUSICALIDAD, QUE EL PASO DE LOS AÑOS FUE DETERIORANDO Y HACIENDO QUE SU PRESTIGIO FUERA DECRECIENDO DEBIDO AL HÁBITO DE FUMAR QUE A LA POSTRE COBRARÍA SU PROPIA VIDA. 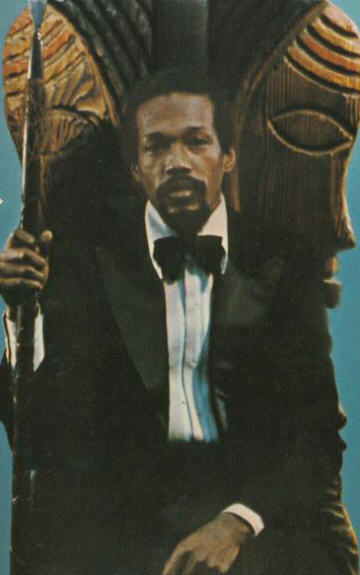 RECORDANDO A EDDIE KENDRICKS.